Behold: the all new 2018 BMW X3. 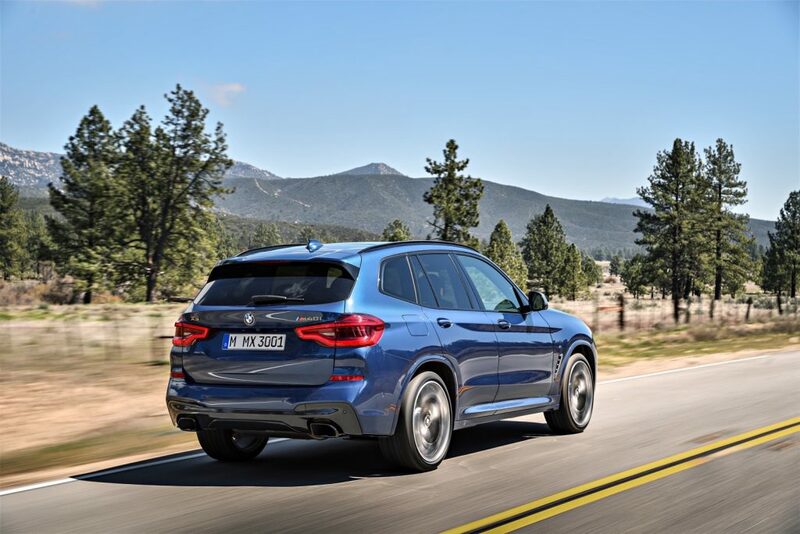 It’s bigger, faster and loaded with tech. 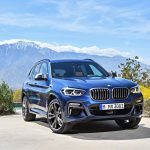 With close to a true 50:50 weight distribution (I’m looking at you X1), it promises to be perhaps the best crossover built by BMW to date for enthusiasts. 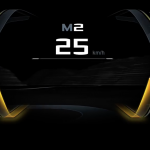 Let’s look at the highlights. 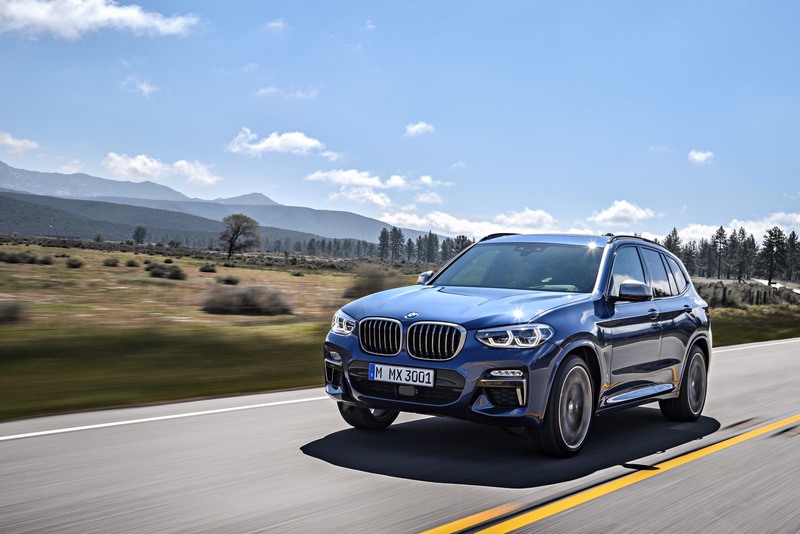 First M Performance model in the X3 range with best in segment acceleration: 0-60 mph in just 4.6 seconds – .7 seconds faster than the X3 35i. 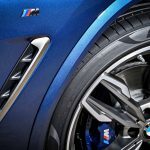 BMW M Performance carefully developed chassis with reduced unsprung mass, sophisticated kinematics, and optimum weight distribution for ideal balance in any situation. 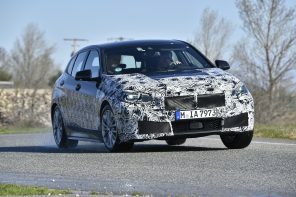 Improved aerodynamics featuring BMW Active Kidney Grille, underbody cladding, roof spoiler with Aero Blades on the sides, and Air Curtains. Full-color, 75 percent larger Head-Up Display, 10.25-inch Touchscreen and BMW Gesture Control technology. 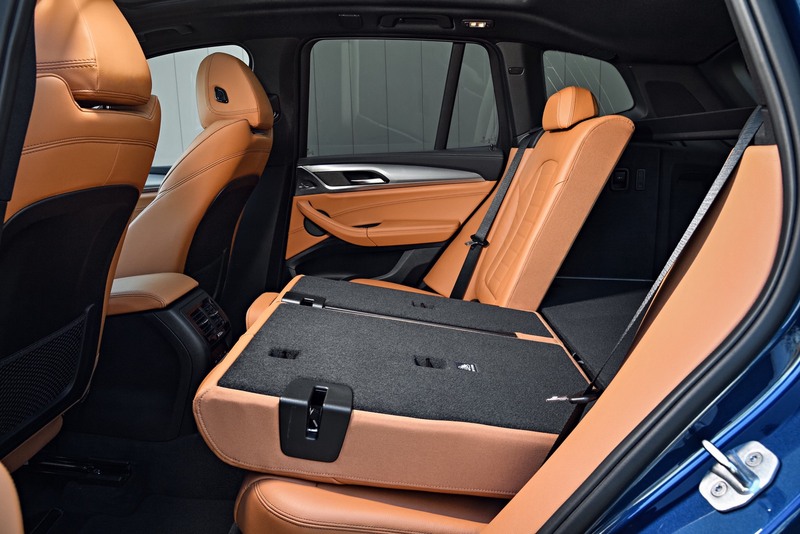 Enhanced comfort and safety with Active Protection pre-crash accident detection system, standard Sport seats, 3-zone automatic climate control and rear seatback reclining adjustment. 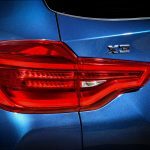 First ever factory-installed trailer hitch available in a BMW SAV (slow clap). 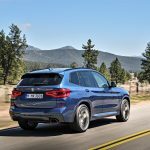 The stats also tell an interesting story. 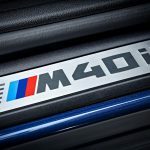 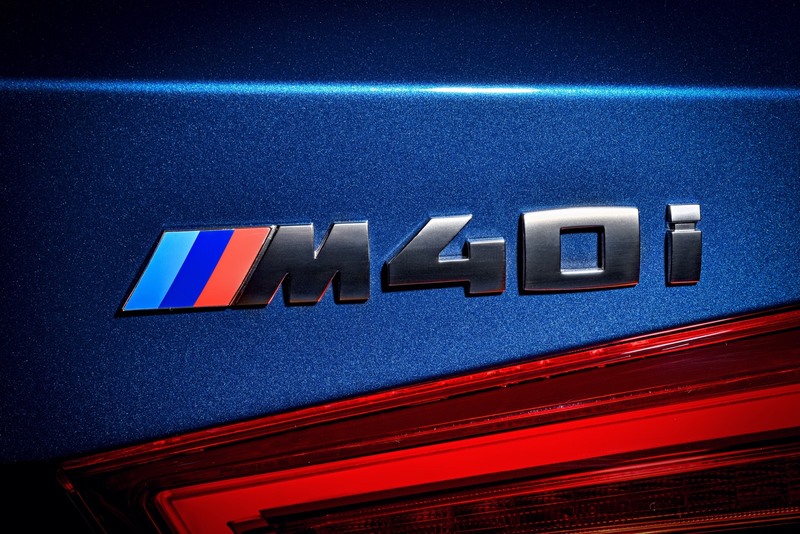 Not only is the new M40i .7 seconds faster to 60 than the 35i but it’s also only 50 lbs lighter despite a noticeable increase in size, safety tech and standard options. 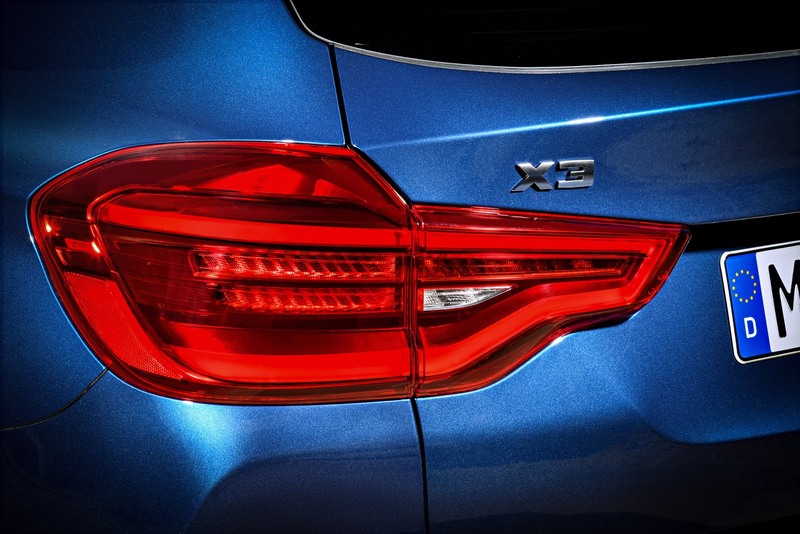 The new X3 will hit showrooms in the late summer with pricing announced in the coming weeks. 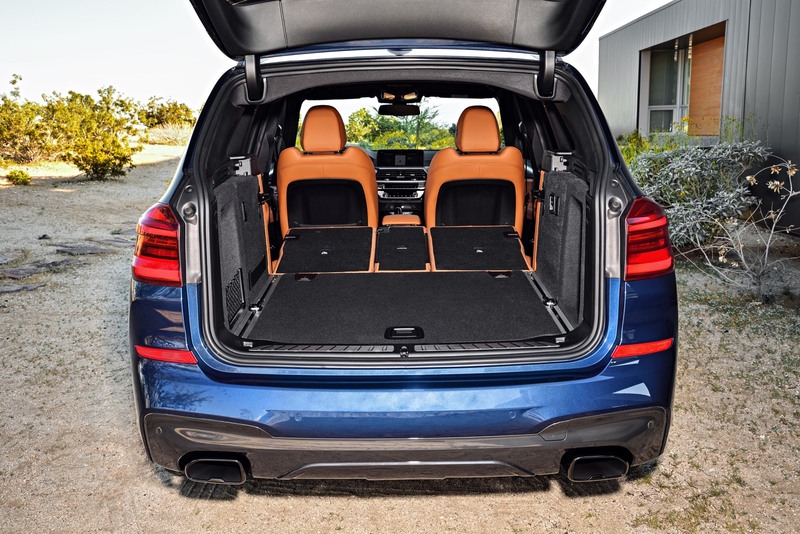 Look for order books to open this week. 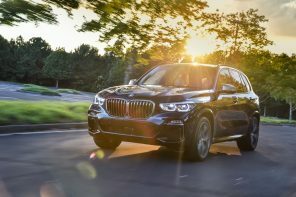 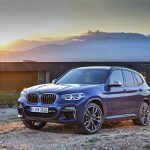 The all- new 2018 BMW X3 was unveiled today at BMW Plant Spartanburg, SC, where it will be produced alongside the BMW X4, BMW X5, and BMW X6. 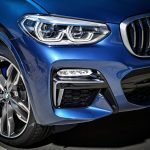 BMW is at home in Spartanburg, SC producing 411,171 BMW X models last year, making it the largest BMW Group’s global production facility with approximately 70 percent of the vehicles exported to 140 markets worldwide, thereby making BMW the largest vehicle exporter in the U.S. by value. 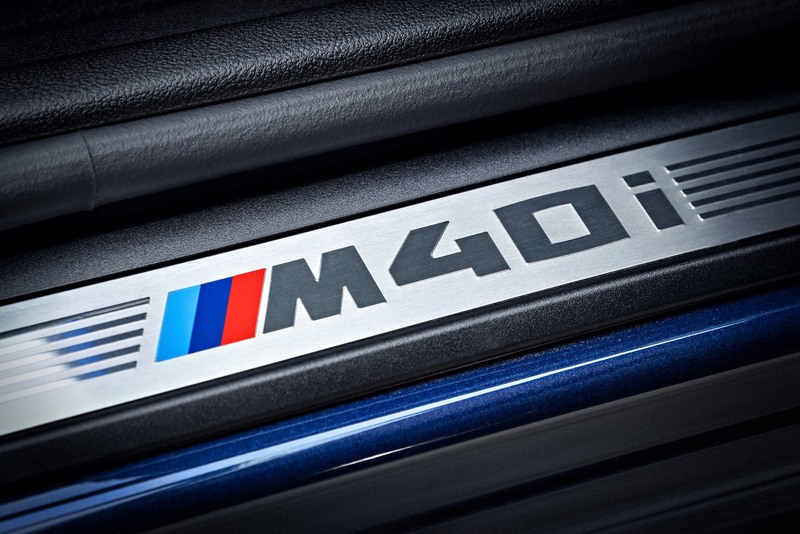 BMW Plant Spartanburg has a deep level of localization, and provides and supports nearly 70,000 jobs in the U.S. 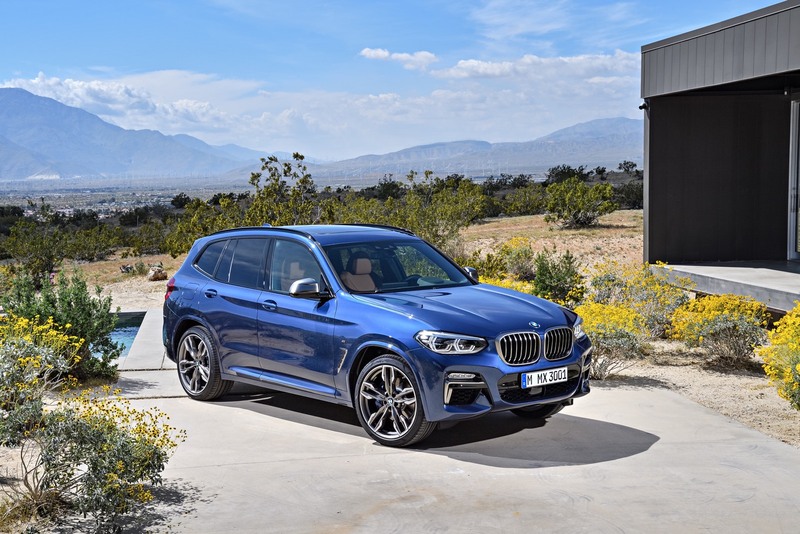 In 2003, the BMW X3 was the car that launched the premium compact SAV (Sports Activity Vehicle) segment. 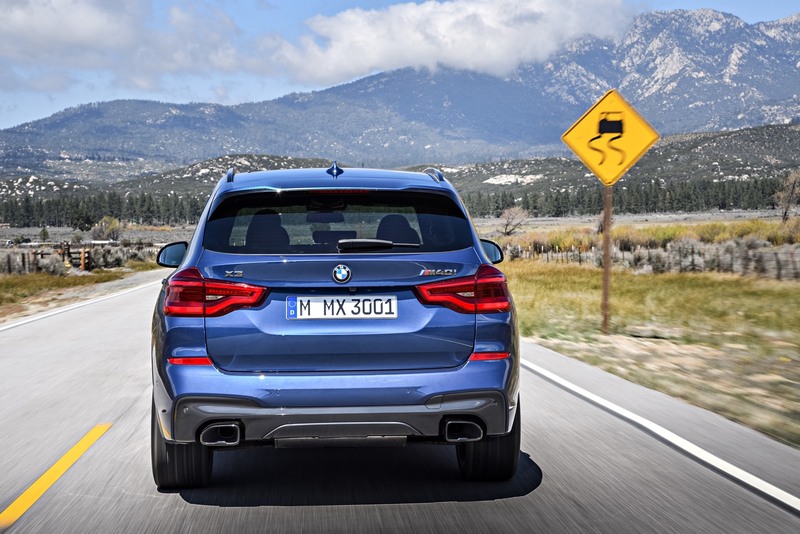 Since then, BMW has recorded more than 1.5 million vehicles worldwide and 378,803 in the US alone. 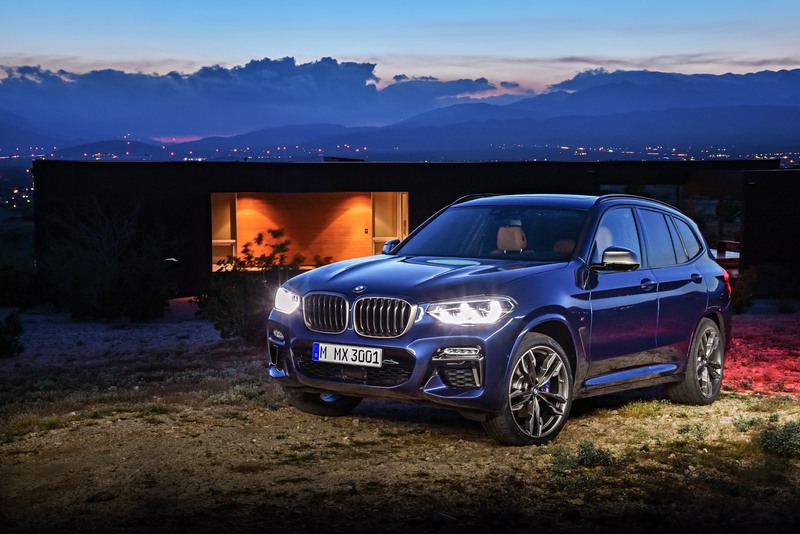 Today, the all-new BMW X3 is set to write the next chapter in this success story with a more striking, dynamic design language, powerful yet efficient drive systems with a luxurious appeal. 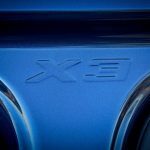 Like all members of the successful X family, it blends standout-driving qualities on any terrain with unrestricted everyday usability. 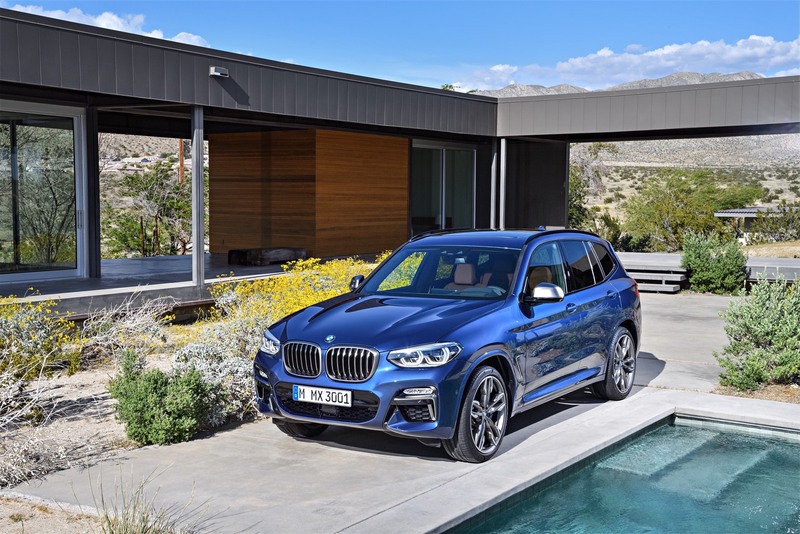 The all-new 2018 BMW X3 will be available at certified BMW Centers this November with pricing to be announced closer to market launch. 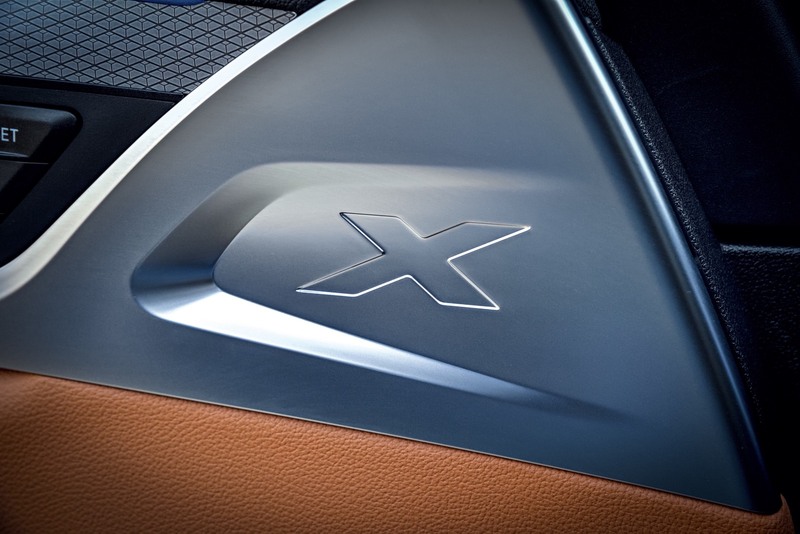 The exterior design with new distinctive looks. 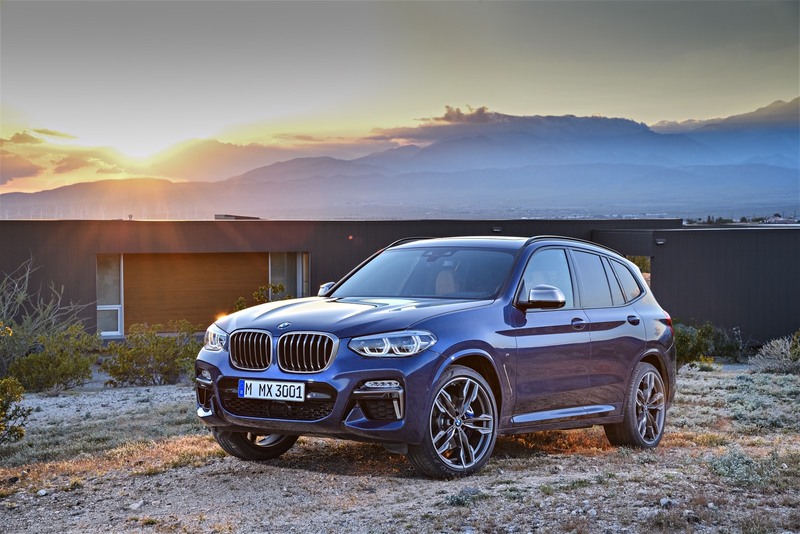 The all-new BMW X3 elevates the already boldly dynamic design language of its predecessor. 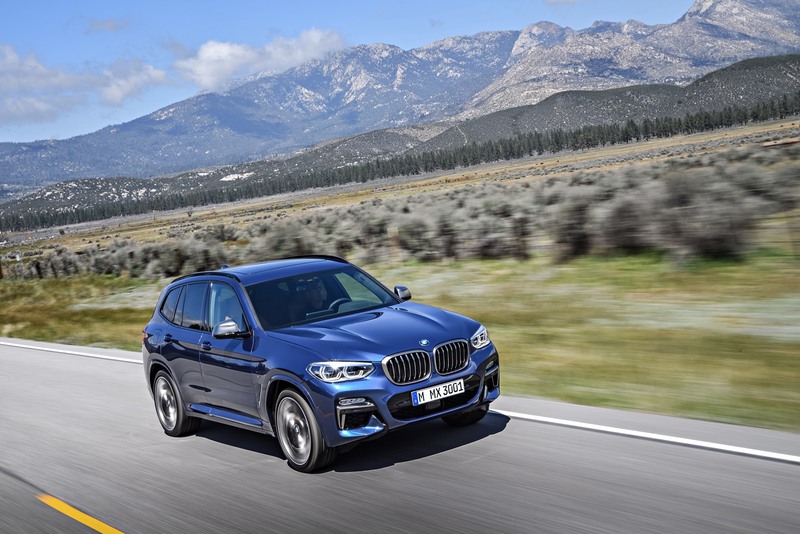 The third generation of the pioneering premium compact Sports Activity Vehicle (SAV) treads a familiar BMW X family path in combining rugged off-road looks with generous presence. 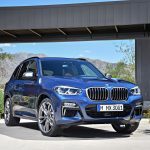 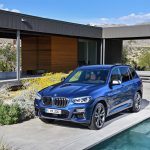 The exterior dimensions of the all-new BMW X3 may be largely unchanged, however, the wheelbase has been extended by 2.2-inches and its long hood, extremely short front overhang with finely balanced proportions, emphasize the perfect 50:50 weight distribution between the front and rear axle. 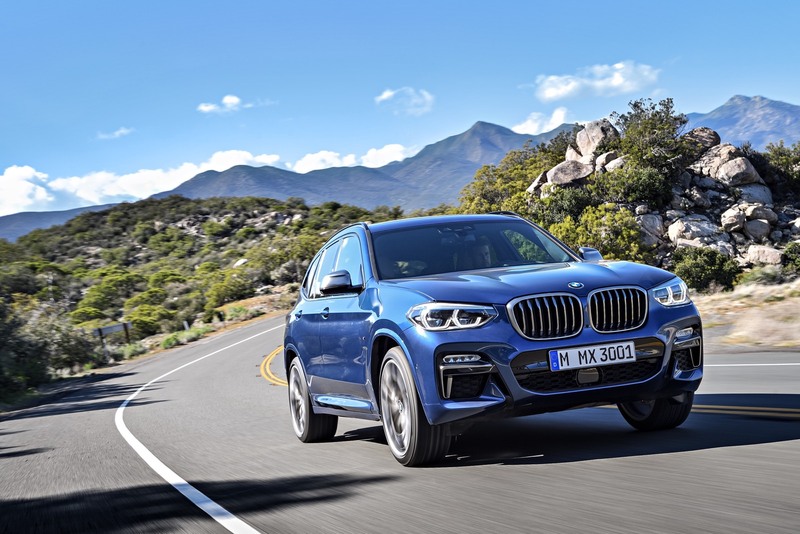 For the first time on a BMW X model, the front fascia features a muscular “three-dimensional” kidney grille and fog lights featuring a hexagonal design, underlining the confident character of the all-new BMW X3. 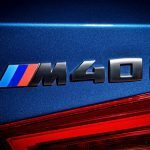 Moving to the rear, the tail light housings whose three-dimensional look with the optional Adaptive LED and Icon Adaptive Full LED Headlights, give them considerable visual impact. A downward-sloping roof spoiler and twin exhaust tailpipes add to the muscular appearance. 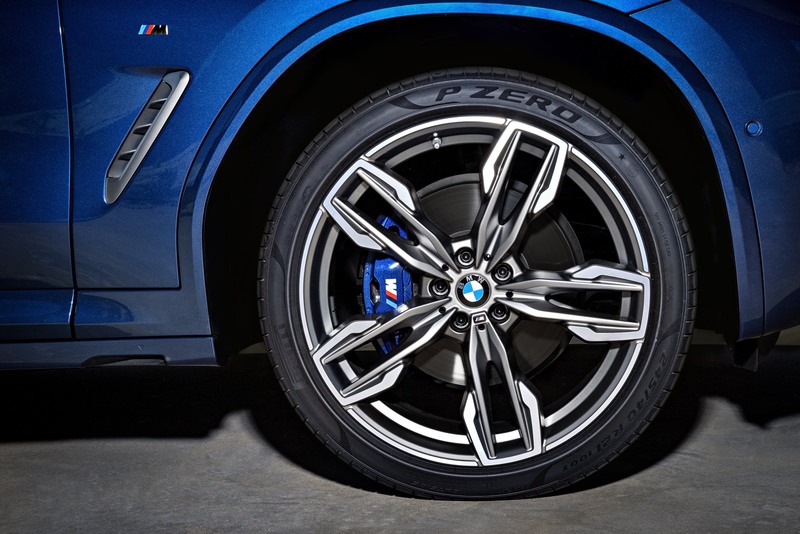 The standard xLine design emphasizes the robustness of the Sports Activity Vehicle and stands out with numerous trim elements in Satin aluminum, Silver matte, and 18-inch Y-Spoke wheels with All-season Run Flat Tires (19-inch V-Spoke wheels with All-season Run Flat Tires are available as an upgrade option). On the interior, the driver and front passenger are welcomed by standard Sport Seats with power adjustable side bolsters, and an Anthracite The optional Luxury Package, available for the first time in the X3 model range, emphasizes the SAV’s elegant character with features such as chrome kidney grille bars and two-tone front & rear bumper trim finishers on the exterior and a SensaTec upholstered dashboard on the interior. 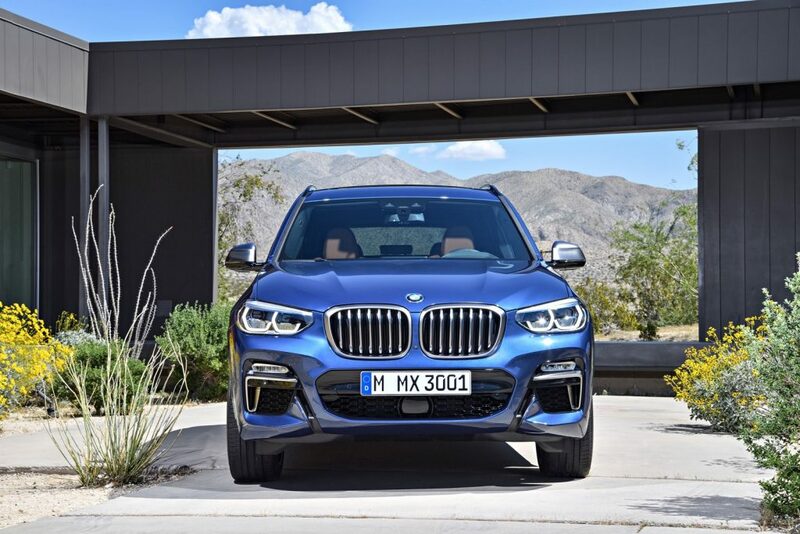 The M Sport Package focuses its attentions on the dynamic prowess of the all-new BMW X3 with the M Aerodynamic kit (front apron with larger air intakes, side skirt trim, and a diffusor- style rear apron). 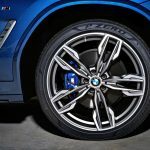 Also included are Shadowline exterior trim and 19-inch M Double-Spoke Wheels with All-season Run Flat Tires or Performance Run Flat Tires. 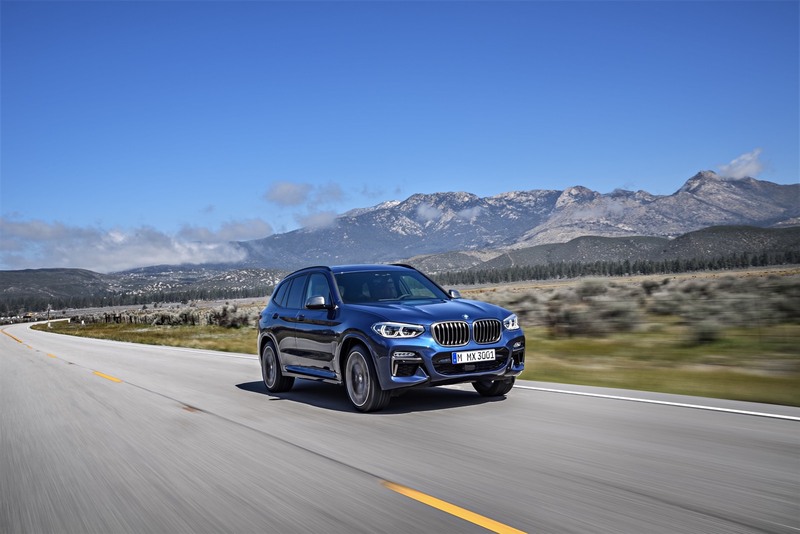 For customers seeking the most dynamic BMW X3, M Double-Spoke 20-inch Wheels with Mixed Performance Run Flat Tires are available as an upgrade option. 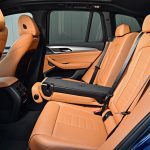 The interior includes a new M Sport leather steering wheel, M door sill finishers and a SensaTec upholstered dashboard. 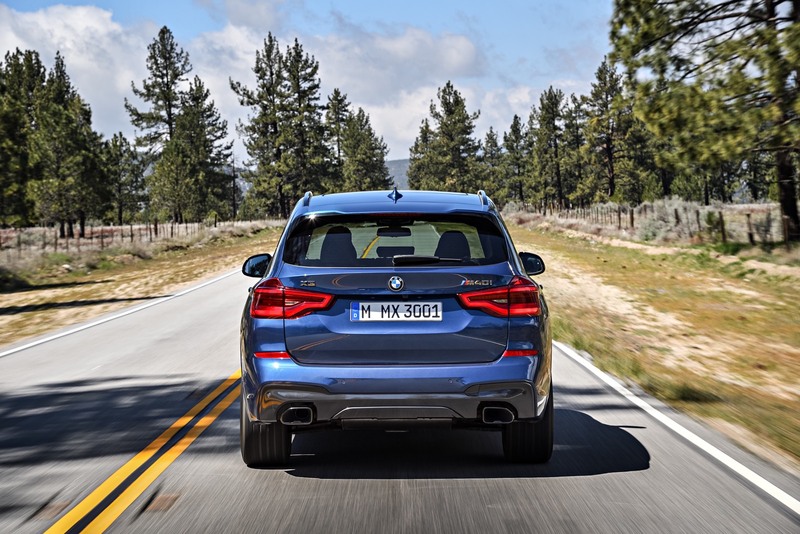 The all-new BMW X3 comes standard with several new, comfort enhancing features not offered on its predecessor. These include 3-zone automatic climate control, which adds separate temperature controls for the rear compartment to those for the driver and front passenger. To enhance rear compartment comfort, the angle of the standard 40:20:40 split/folding rear seat backrests can be adjusted individually and through various stages thanks to the standard cargo function. 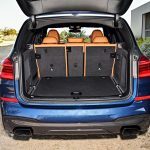 This feature also allows the backrests to be released remotely from the load compartment, which expands the standard load capacity of 28.7 ft3 to 62.7 ft3. 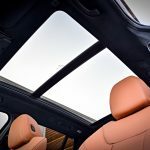 Newly available convenient functions include front ventilated seats for driver and front passenger to maximize comfort on warm days. 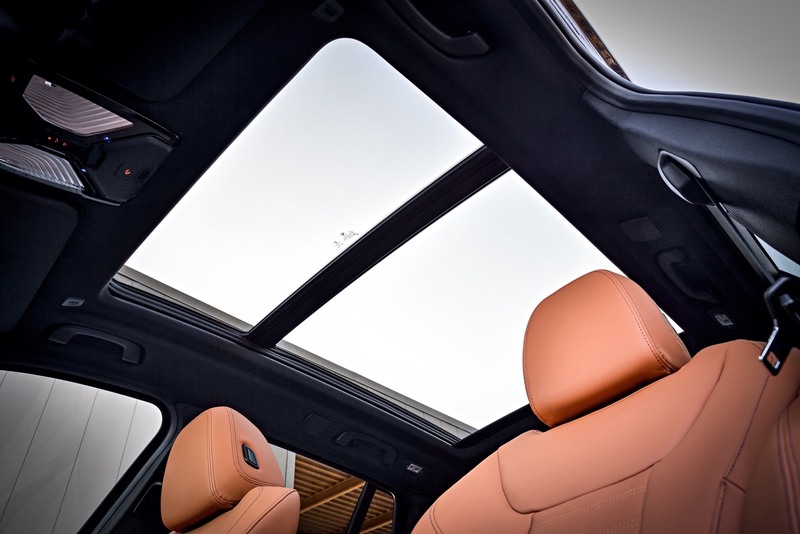 Customers can also give the interior a roomier feel with the 9.8-inch longer panoramic glass moonroof. 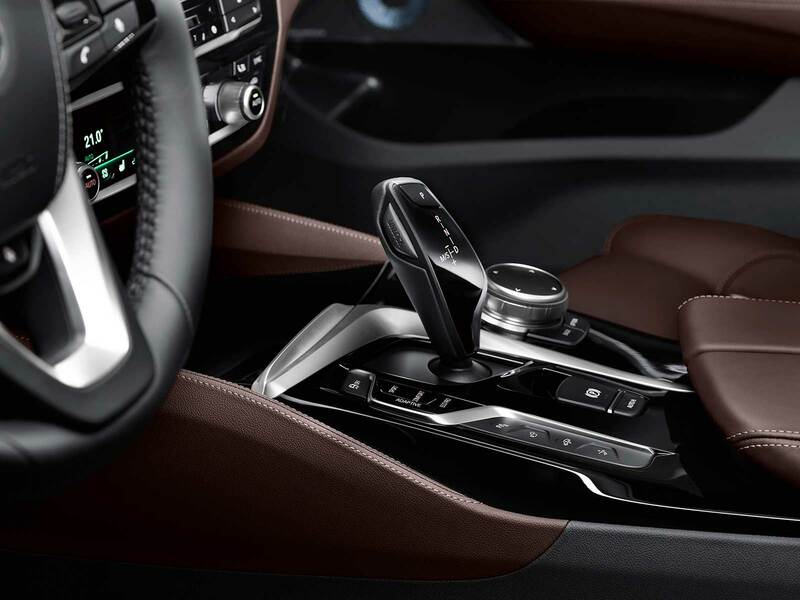 Contour lighting above the trim strip in the instrument panel is included with the available Extended Ambient Lighting, which directs a soft stream of light downwards from below the accent strip, lights the interior in a distinctive and relaxing ambience. 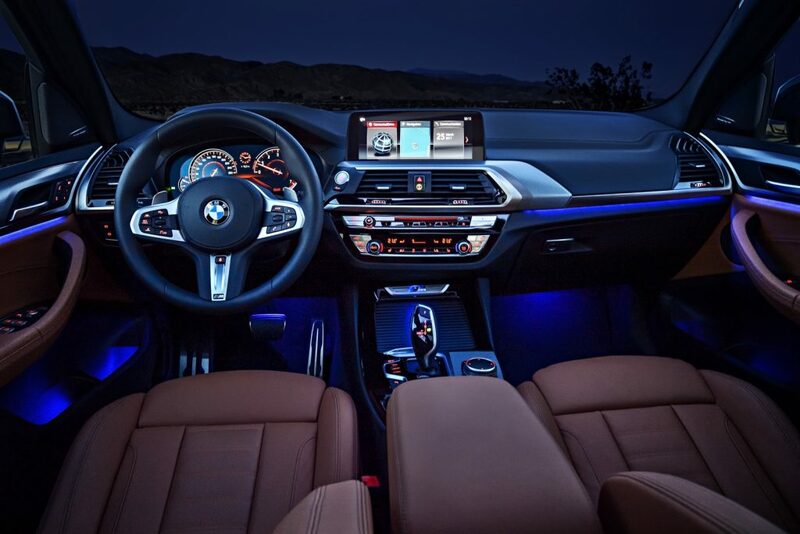 At night, the iDrive display appears to be floating above the instrument panel. 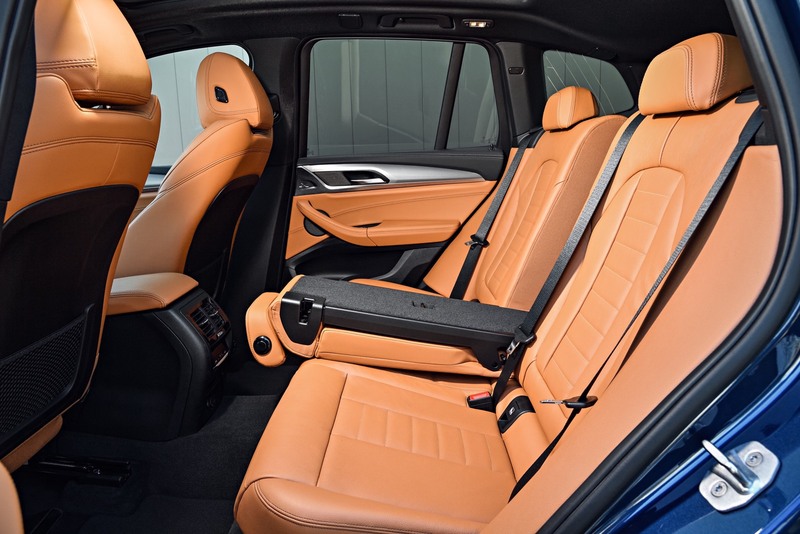 Customers can choose from six color tones. 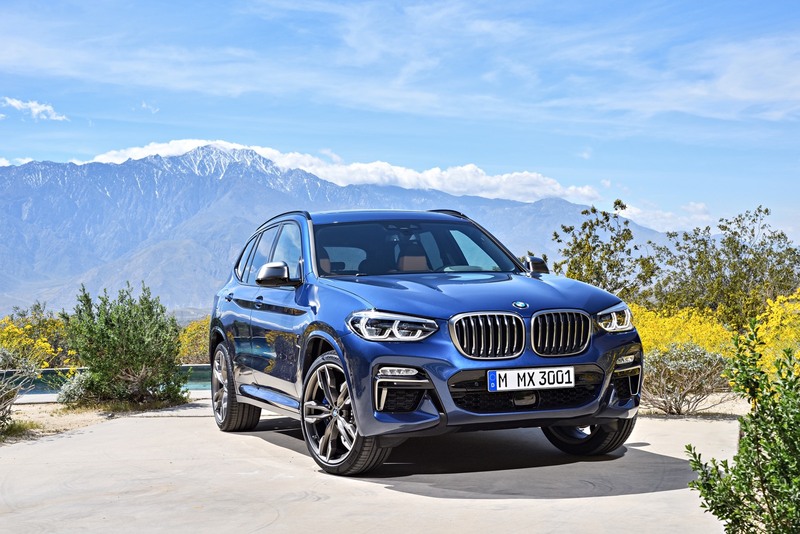 The first ever M Performance model in the X3 lineup sets new standards with its sharper dynamics, high level of exclusivity and standout emotional appeal. 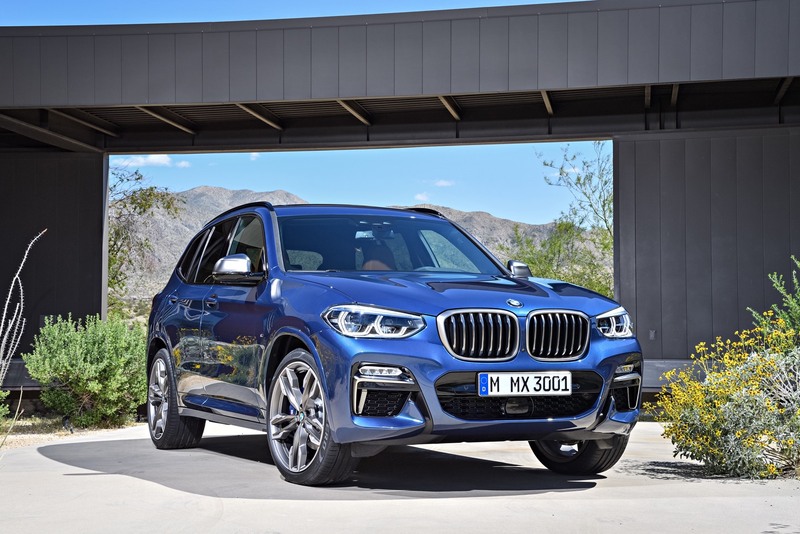 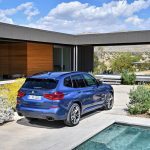 The 3.0-liter M Performance TwinPower Turbo technology 6-cylinder inline engine ensures the all-new BMW X3 M40i sits at the top end of the model range. 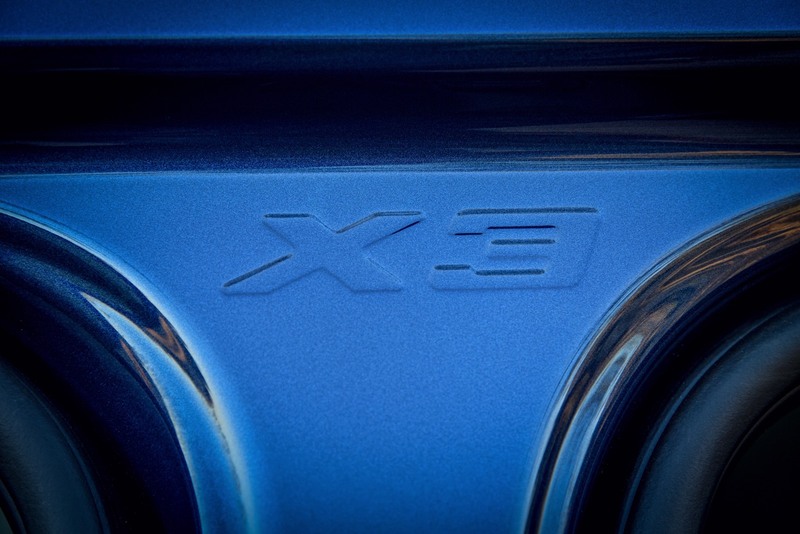 Output of 355 hp propels the flagship X3 from 0 to 60 mph in a best in segment time of 4.6 seconds. 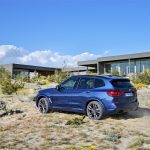 The X3 M40i also includes a wealth of model- specific set-up and equipment features, which both underpin and lend added impact to the exceptional performance credentials of this SAV. 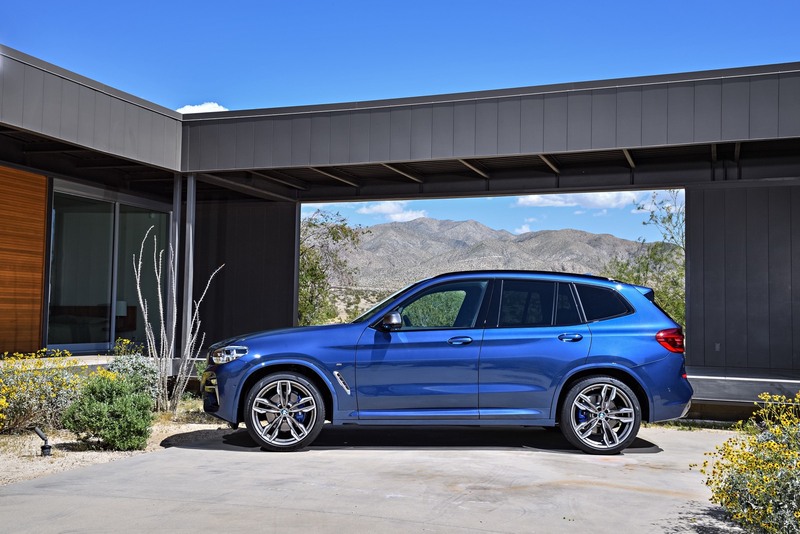 The BMW X3 M40i is equipped with an 8-speed Steptronic Sport automatic transmission with Launch Control. 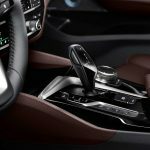 This transmission is a perfect match for the engine’s dynamic characteristics and can be operated using shift paddles on the steering wheel. 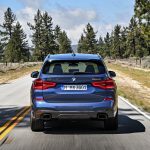 In addition, its xDrive all-wheel- drive system has a far more pronounced rear bias than on the other model versions. 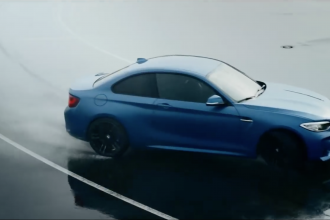 The Performance Control feature integrated into the DSC system and acting on the rear wheels has been reconfigured to produce agility and traction for which M Performance models are known for. 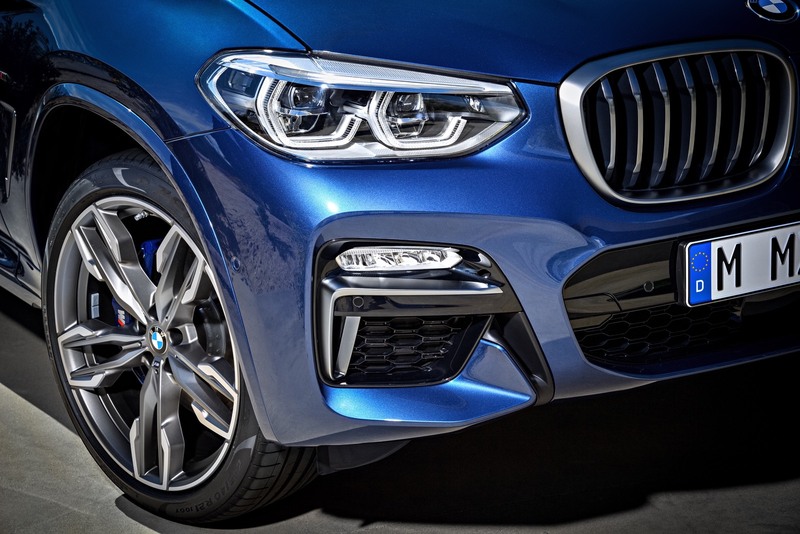 Moving into the cabin, Sport seats and “M40i” logos adorning, for instance, the front door sills and instrument panel, provide visual emphasis of the car’s performance capabilities. 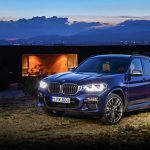 The all-new BMW X3 line-up from launch consists of BMW TwinPower Turbo technology 2.0- liter 4-cylinder inline gasoline engine with Double-VANOS variable camshaft timing and Valvetronic fully variable intake lift, a map-controlled oil pump, electric arc wire-sprayed cylinder barrels, Twin-scroll exhaust turbocharger and electrically adjustable waste gate valve. 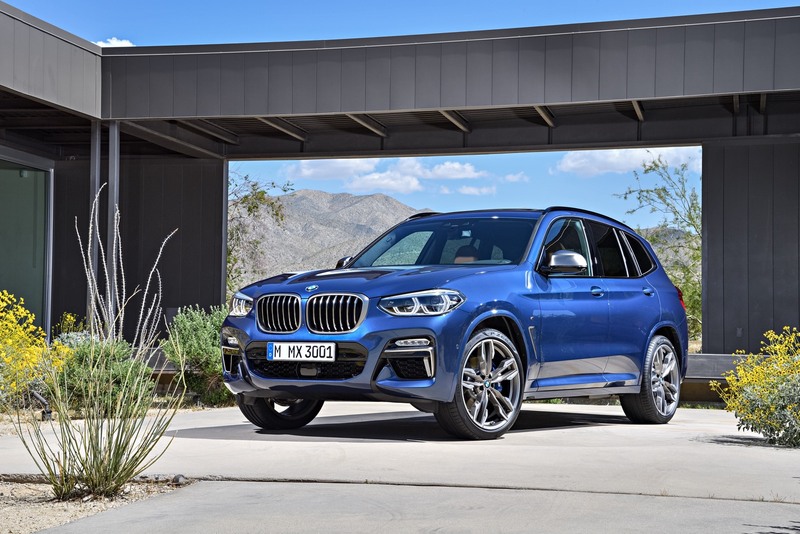 The latest M Performance model, the BMW X3 M40i comes with a 3.0-liter M Performance TwinPower Turbo 6-cylinder inline gasoline engine. 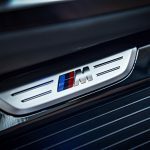 The intake manifold integrated indirect charge air intercooler allows for a lower charge air volume between the compressor and intake valves, noticeably improving engine response. 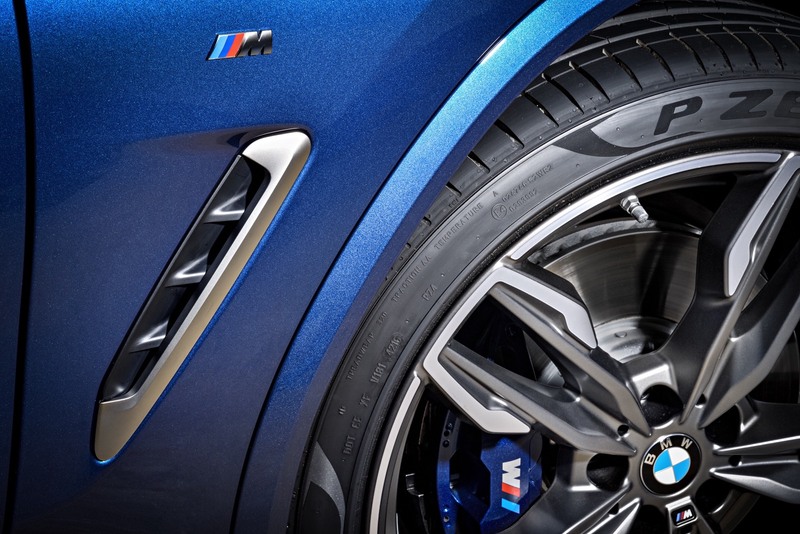 This translates to shorter air routing, faster boost pressure build-up, and throttle response. 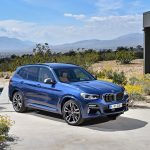 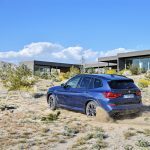 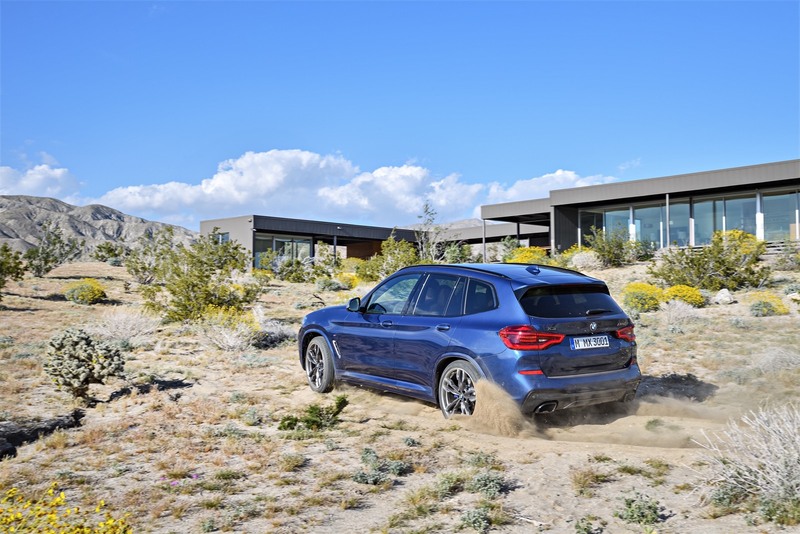 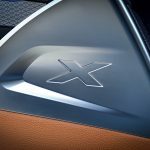 BMW xDrive: further improvements in terms of efficiency and weight. 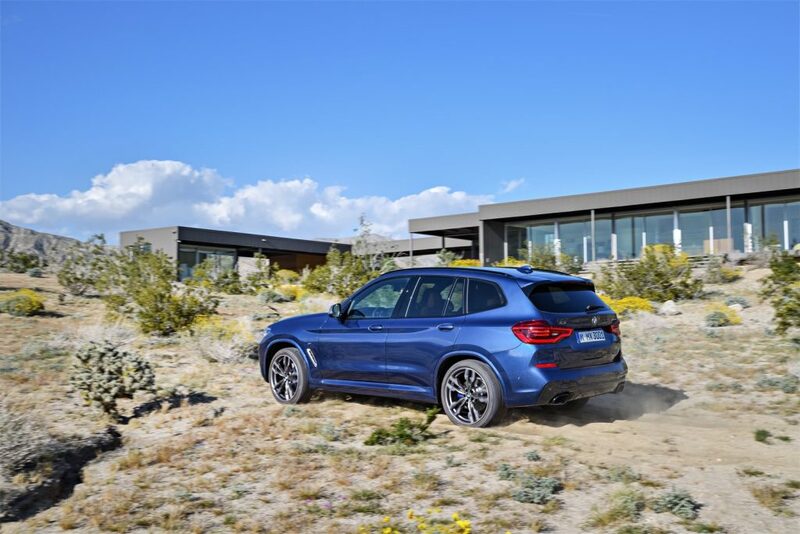 The all-new BMW X3 is equipped with xDrive intelligent all-wheel drive as standard. 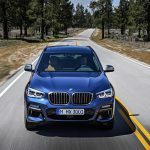 The new model generation enjoys the benefits of both a more efficient and lighter rear differential, and a modified transfer case, which made its debut in the current BMW 7 Series, operates more efficiently, providing another fuel-saving measure. 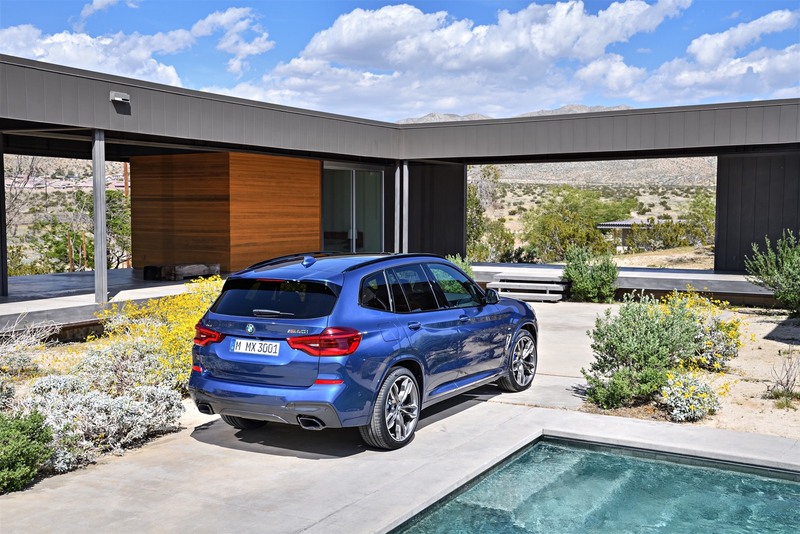 Seamless connectivity between owners, their X3 and their smartphone. 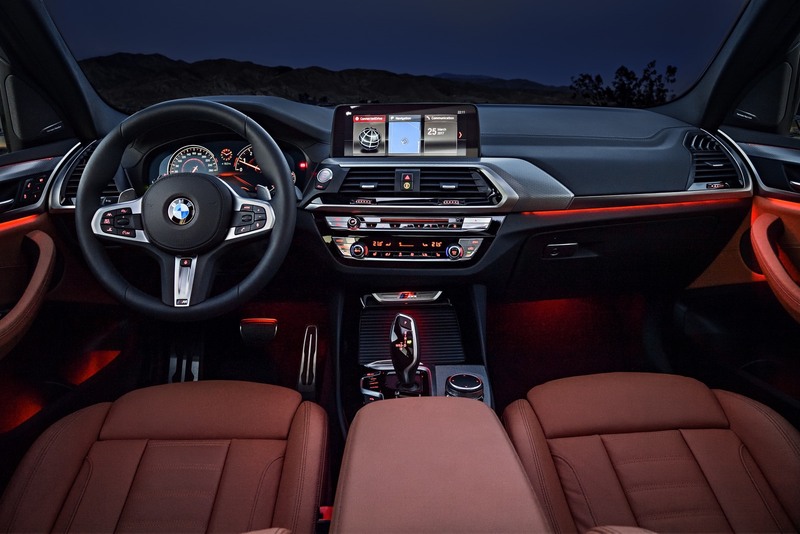 The all-new BMW X3 also excels when it comes to Human Machine Interface (HMI) through a refined system. 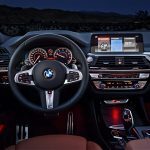 In addition to the iDrive Controller fitted as standard, specifying the Navigation system Professional featuring iDrive 6.0 enhances the iDrive Controller with a 10.25” display with Touchscreen technology. 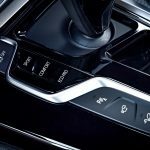 The optional BMW Gesture Control, which debuted on the current BMW 7 Series, adds a unique way to interface with the X3. 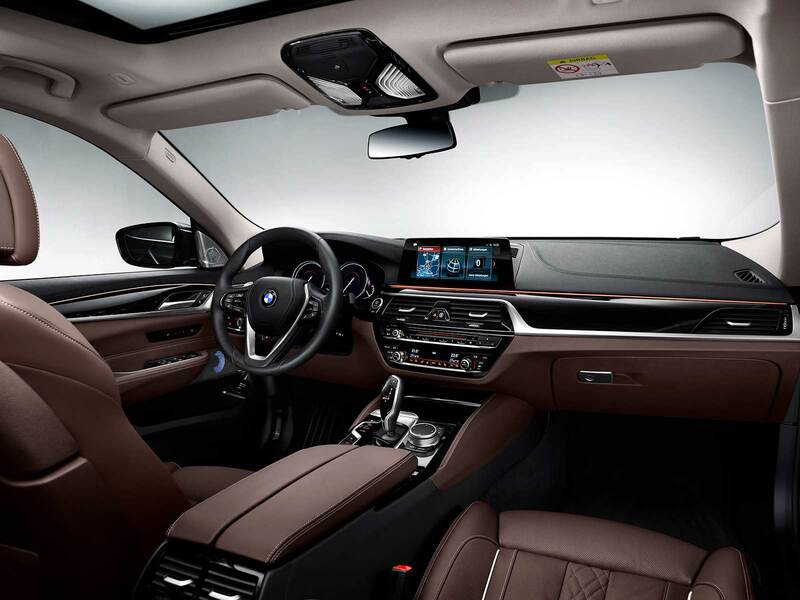 BMW Gesture Control allows numerous infotainment, communication, and navigation functions to be operated intuitively using finger and hand gestures. 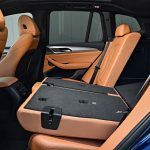 The vehicle can also be controlled using the cloud- based Intelligent Voice Control, which offers the most advanced level of natural voice control currently available. 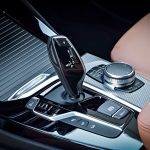 This enables drivers to formulate their request in natural, everyday language instead of having to use a ridged set of spoken commands. 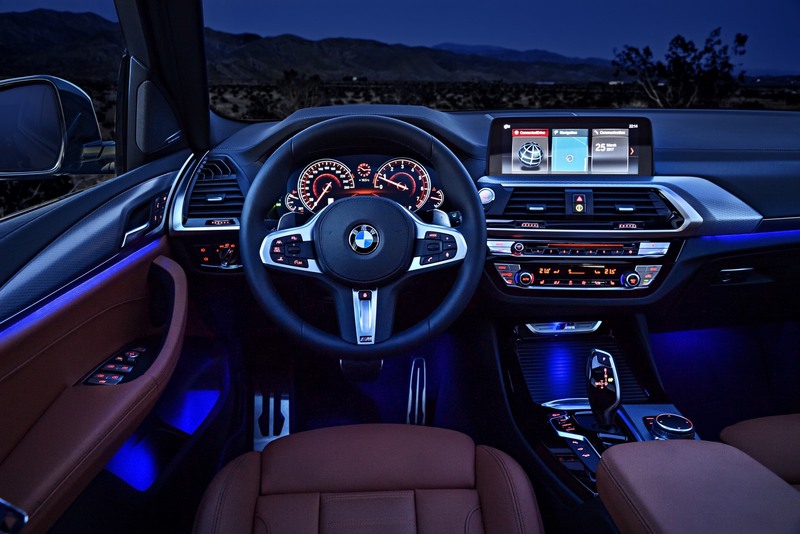 Linked up to the driver’s digital world thanks to BMW Connected. 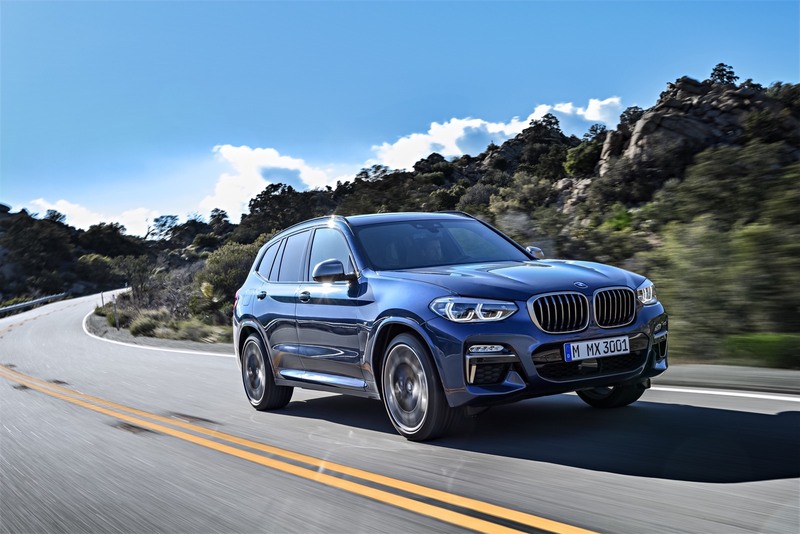 The digital services from the BMW Connected app, available on both iOS and Android, bring intelligent connectivity to the all-new BMW X3 and unparalleled convenience for the driver. 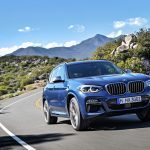 With the help of the Open Mobility Cloud platform, the digital services connect to the BMW X3 via devices such as smartphones or smartwatches, resulting in seamless connectivity. 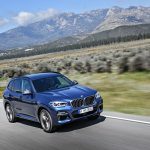 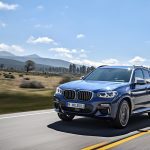 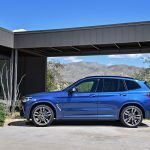 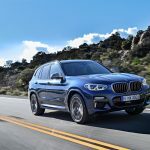 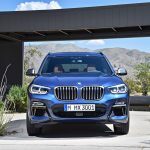 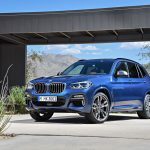 The selection of devices that can connect to the new BMW X3 by means of BMW Connected go beyond the smartphone by supporting devices such as smart wearables like the Apple Watch and Samsung Gear (S2 and S3) to the Amazon Echo. 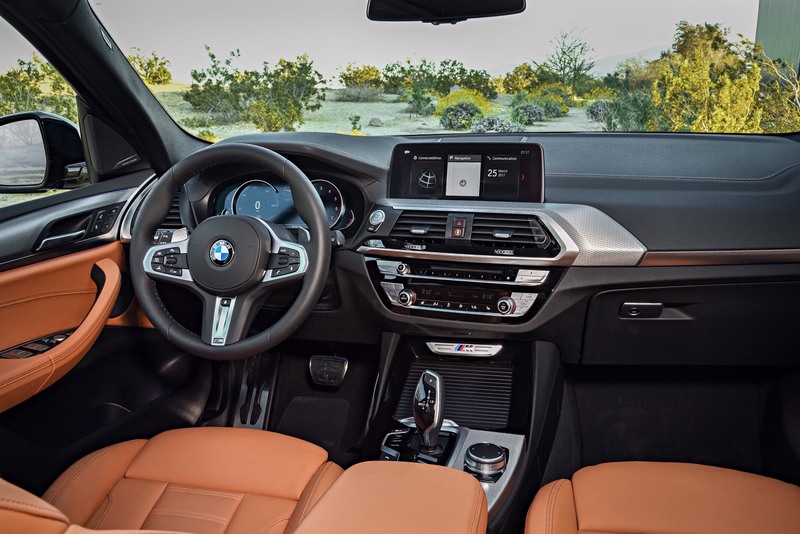 Customers can use the Amazon Echo’s Alexa voice service to check the fuel level of their new X3, for instance, lock the vehicle or activate the ventilation function, all by voice control from the comfort of their home. 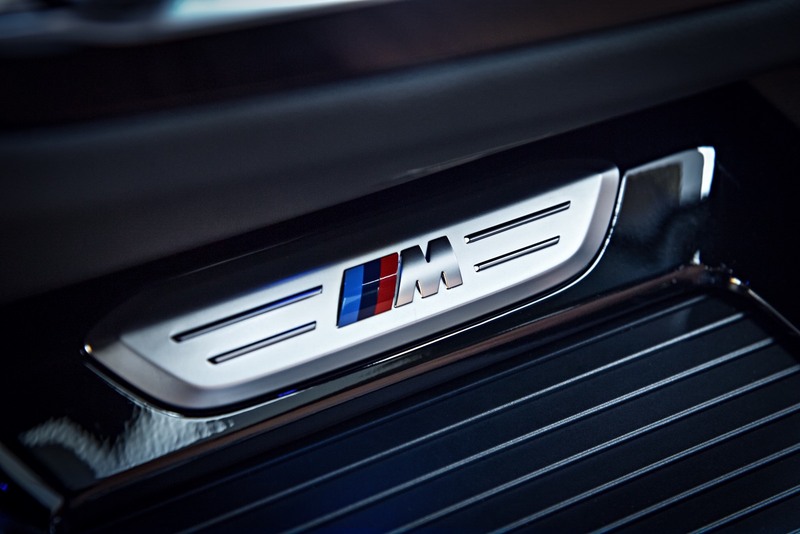 With BMW Connected, being on-time has never been simpler. 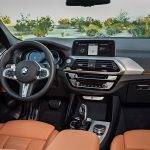 Machine learning made possible by the Open Mobility Cloud allows BMW Connected to learn your routines and suggest the optimal time to leave for an appointment. 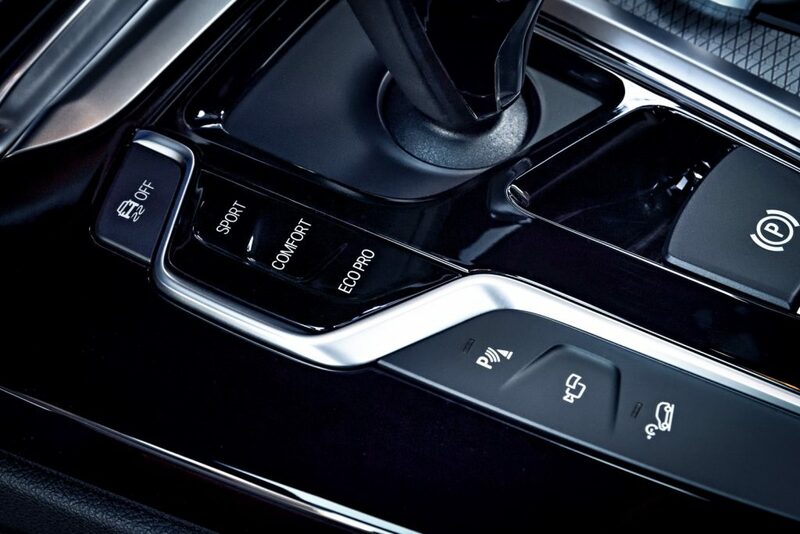 Location based services and real time traffic information help optimize your journey even before entering the vehicle. 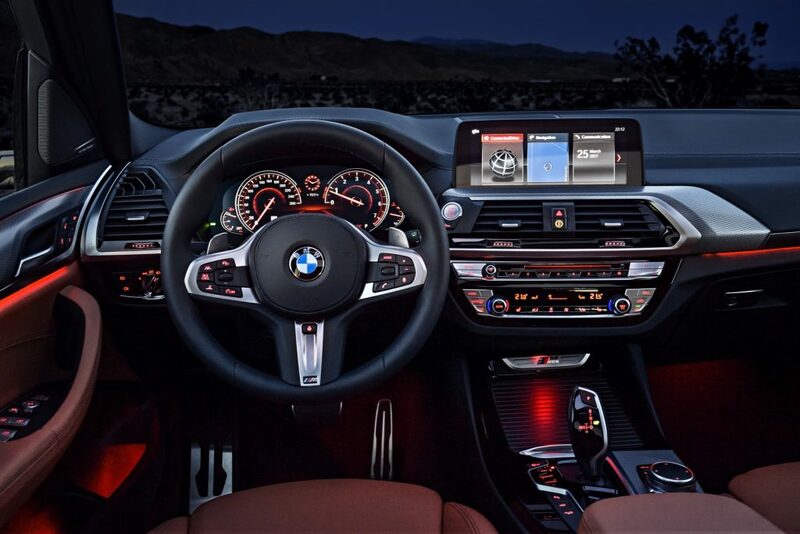 When equipped with Navigation Professional, the Advanced Real-Time Traffic Information can continue to optimize your routing options. 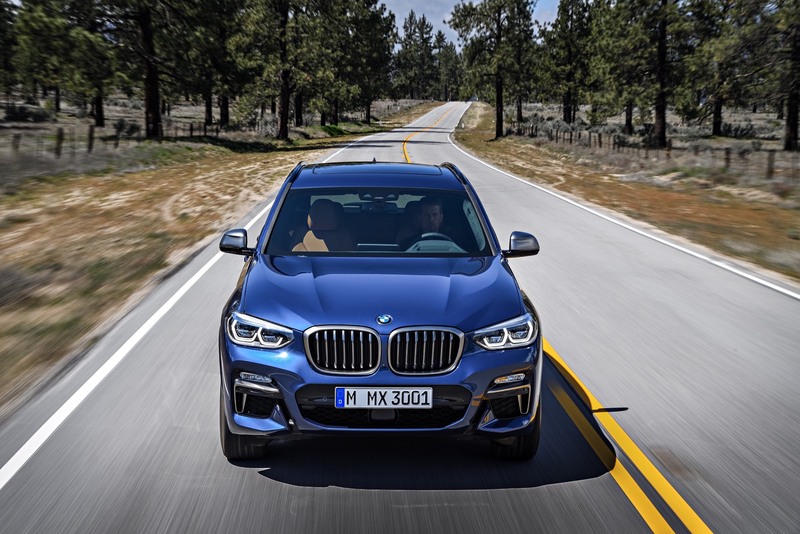 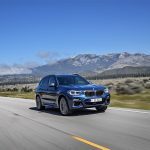 Car-to-car communication is now also employed within the inter- connected BMW fleet to provide advance warning of hazardous traffic situations. 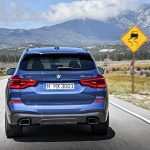 Information on any detected hazards presented by an accident, a broken-down vehicle, dense fog, heavy rain or black ice, for example, is also relayed to the BMW backend from where it is imported into the navigation system of both the driver’s car and other vehicles BMWs in the vicinity .